Congrats to Elisa for winning the T.C. Graham prize from the Association for Iron & Steel Technology! 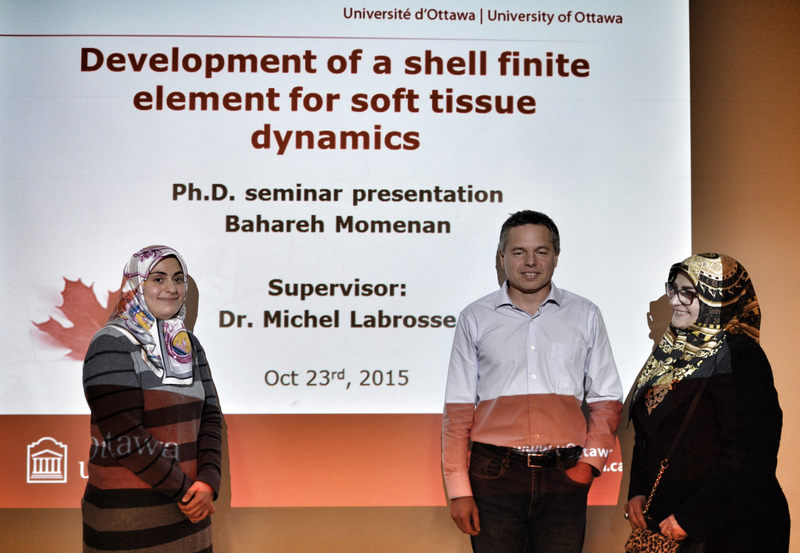 Dr. Weck’s Ph.D. student Elisa Cantergiani (and her team) applied for the T.C. Graham Prize delivered by the Association for Iron & Steel Technology (AIST) and she won! Congrats, Elisa! We’re very proud of you! 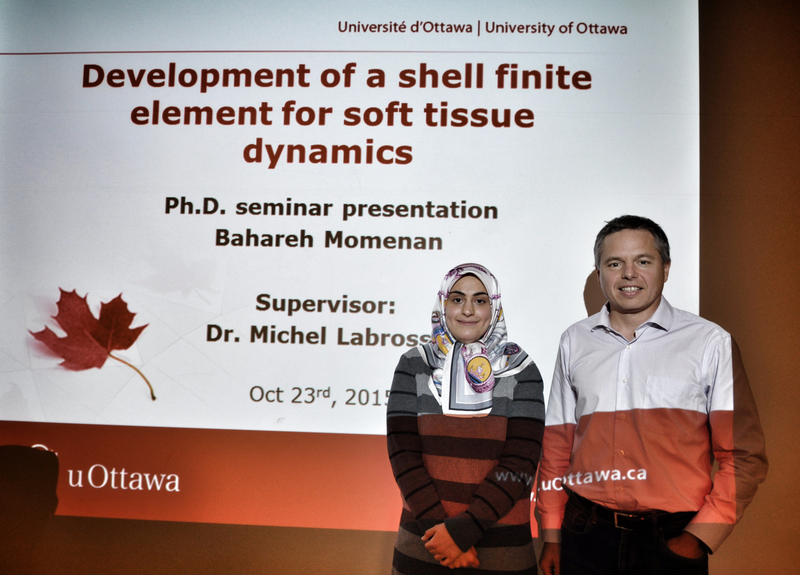 For those of you who were here this summer, Elisa presented the results of her PhD research in her seminar. The purpose of the T. C. Graham Fund for Innovation In Steel Application is to sponsor an annual contest to encourage and recognize innovative applications for steel that may lead to the development of new markets. More details about the competition and the prize can be found here.